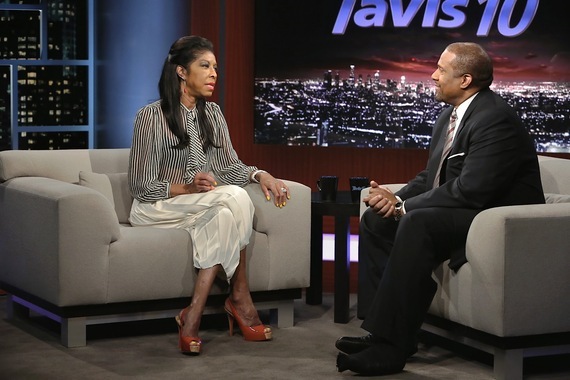 Natalie Cole appeared many times as a guest on my PBS television program. One particular appearance, however, was exceedingly delicate and heartrending. She had just received a life-saving kidney transplant, but felt guilty to still be alive. What she had to share that day was, well, unforgettable.